(Natural News) According to the results of a systematic review, sugar-sweetened beverages (SSB) are associated with obesity in children and adults. Out of the 30 studies, 20 focused on children while the rest concerned adult participants. The link between SSBs and obesity was apparent in 93 percent of the studies. Overall, the studies involved 244,651 participants. Thirty-three percent of the studies took place in Europe, 23 percent in the U.S., 17 percent in Middle or South America, 10 percent in Australia, seven percent in South Africa, and the remaining 10 percent was in Iran, Thailand, and Japan. 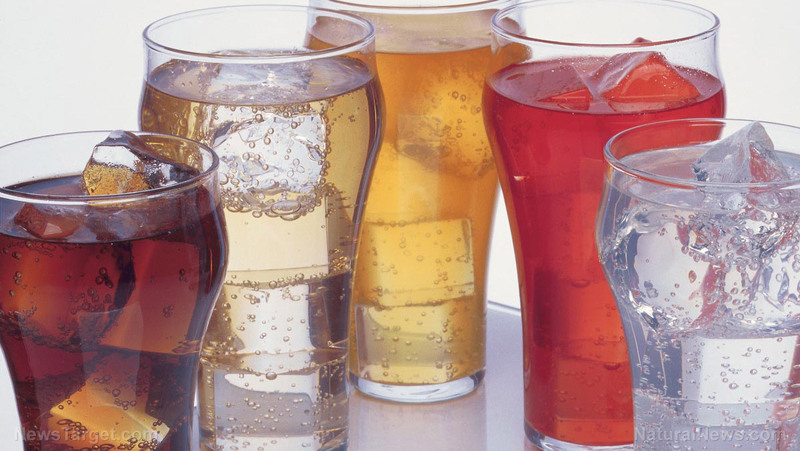 According to a report from Euromonitor International, at least 19 countries introduced taxes on food and drinks to battle the obesity caused by SSBs. Others promised to do the same soon so sugar consumption can be minimized by at least 20 percent, per guidelines from the World Health Organization (WHO). She concluded that the “balance between the responsibility of individuals, health advocates, and governments and society” should be determined. It is also imperative that multiple stakeholders mobilize and spearhead operational synergies for various sectors. Professional networks and the food and beverages industry must also be pushed to endorse healthy diets that are in line with international standards. Infused water — Take a pitcher of water and infuse it with some sliced fruits or veggies. You can also put chopped up fruit in an ice cube tray for some flavored ice cubes that will go well with your infused water. Hot or iced natural green tea — A great calorie-free drink full of antioxidants, green tea also helps reduce the risk of several types of cancer, heart disease, obesity, kidney stones, and maybe even cavities. Vegetable juice — While vegetable juice contains less sugar, choose the low-sodium versions when possible. Use a juicer on your favorite veggies and add fruits for some sweetness. You can read more articles about drink alternatives and tips on how to eat healthy at Fresh.news.